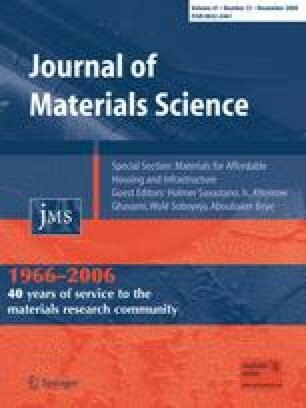 This paper describes an ongoing project to demonstrate an affordable, safe, and energy-efficient housing technology based on expanded polystyrene (EPS) panels with a cementitious coating. The concepts being described are (1) EPS panels embedded with galvanized steel trusses, steel mesh welded or clipped to the protruding points of the trusses and finished with a coating of cement plaster; (2) fiber-reinforced cement board panels and a core of EPS, glued together with high-strength adhesive, dried under high pressure, and connected with cellulose fiber cement board splines; and (3) EPS panels coated with a fiber-reinforced composite. The scope of this project is to model energy flows, analyze costs, simulate seismic forces, test against environmental conditions, and build pilot houses initially in California, Texas and Afghanistan. Results from air quality and energy flow analyses, preliminary cost modeling, structural calculations, and fire testing are reported. The performance goals address seismic safety; energy efficiency in extreme temperatures to reduce fuel use and indoor air quality hazards; affordability and simplicity of construction, as well as ease of expansion for future development; local employment opportunities and small-scale capital investments; and finally, cultural acceptance through education and adaptation to traditional architecture.